Archroma, a global leader in color and specialty chemicals, recently entered in a partnership with Carlin, the world’s very first trend forecasting agency founded in 1947, aiming to promote the use of Archroma’s exclusive color inspiration tools to fashion designers and stylists in France. Under the terms of the new partnership, Carlin will use the ‘Color Atlas by Archroma®’ color references in the Carlin’s 16 publications per year, including the InMouv trend books. 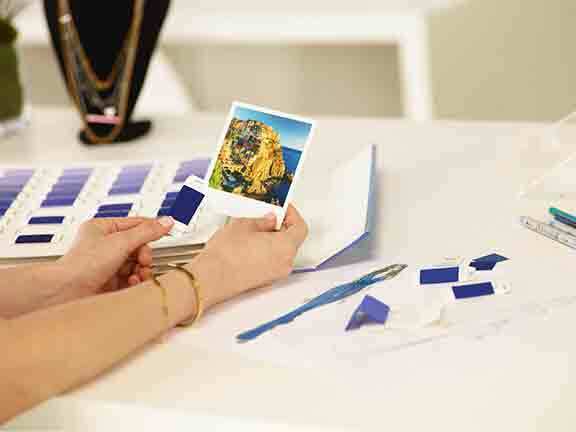 Carlin will also use the Color Atlas during its color workshops, and Carlin and Archroma will organize regular conferences and events for fashion brands in major French cities, including Paris. The partnership agreement also appoints Carlin as Archroma’s sales agent for its color management products in France, including the Color Atlas by Archroma® color library and related tools. 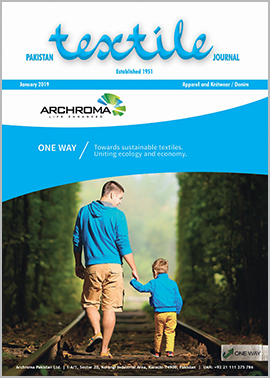 Archroma’s color management services will continue to be sold through the existing channels.